Melville Cares has launched an exciting new intergenerational initiative, aptly named the ‘Grand Collective’, which takes a unique approach to addressing social isolation across all generations in the our local community. While socialisation is an important aspect of age friendly Friendship Clubs, the programs mainly involve seniors interacting with others of their own generation. 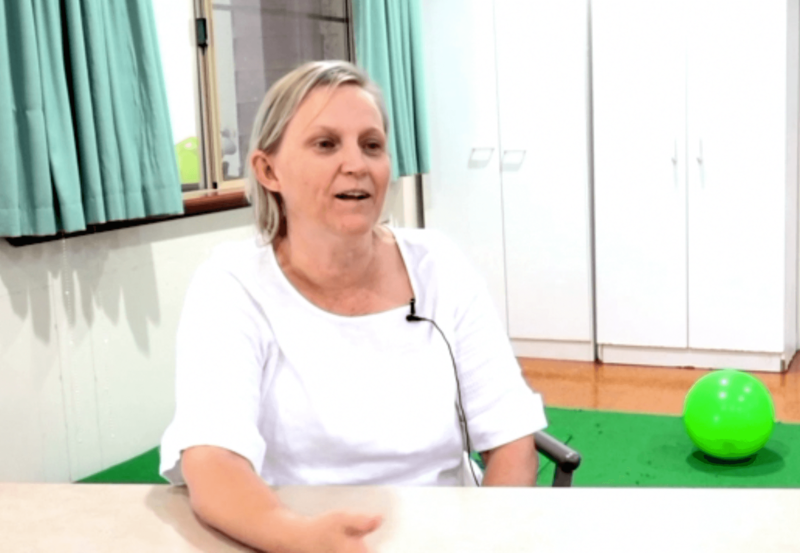 Older people reported that weekends sometimes become very lonely for them, and gave feedback to Melville Cares staff that they would like to participate in their community with people of various ages to combat this effect. In November 2017, Melville Cares started trialling the Grand Collective initiative to provide seniors with the opportunity to interact with younger families in the local community. “Since Perth is the most isolated capital city in the world and due to this, many people experience loneliness. At Melville Cares, senior health issues of isolation hit very close to home. There’s a high percentage of isolated people in our neighbourhood.” El said. Starting the Grand Collective did not come without its challenges. Melville Cares staff have sourced games and activities that were suitable, safe and of common appeal to all Grand Collective participants. Finding the right time for both the seniors and the families to interact was also particularly tricky, especially considering the sleep time for very young ones and sporting commitments for school aged children. The Grand collective operates fortnightly on a Saturday from 130pm to 430pm, including a light afternoon tea. Melville Cares are seeking interested seniors and young families to join in the fun and volunteers to interact and assist with driving the clients to and from this new program. For further information about the Grand Collective or to register your interest, please call Donna or Avril on 9319 0900.